Red accent wall in master bedroom. Ever felt like your environment needs a little change? When you’re always looking at the same old scene day in and day out, after a while it can be a bit. A room, for example, where you live can get too old after some time. That is why there is a need to redecorate and try something new. Give a new life to dying space and see it in a brand new light. When it comes to redecorating, one of the basic has to be painting. And unless your not one of painter California residents would pay an arm and a leg for, its important to know even just the basics. 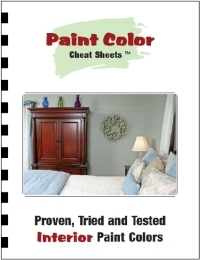 A simple color can make or break a room. So here are some tips on repainting your old space. Colors are not just about a change of ambiance. 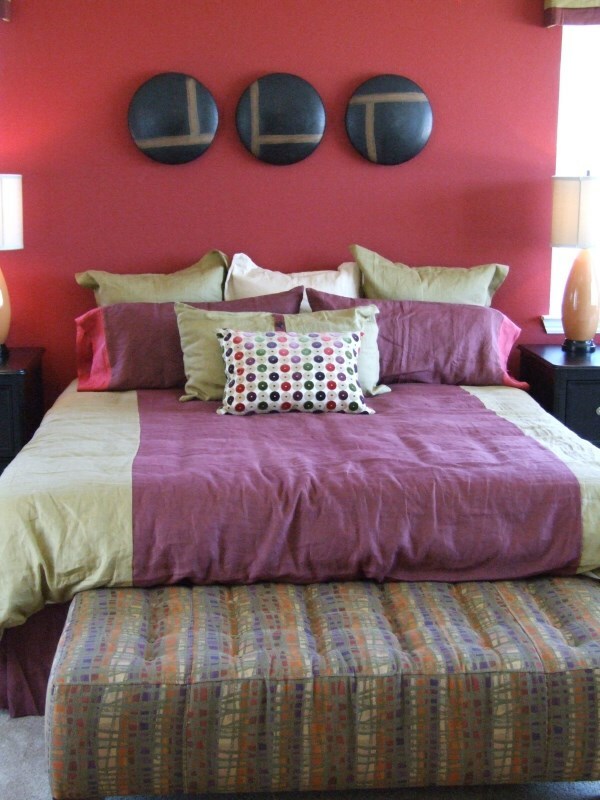 It would be a good idea to modify your room colors according to a type of mood you’d like to encourage. Shades of red and oranges prop up excitement and energize, you’d want to use these colors for your social and activity rooms. Yellow is also an active color that stirs up thoughts and creativity. If you’re going for a calmer quiet environment, passive colors are the way to go. Shades of blue, purple and green would be great for bedrooms and bathrooms. Yes, everyone is invited to add there ideas. Please refer to http://www.house-painting-info.com/submit-article/ for more information of contact the site directly.